One person was injured in a crash on M 60 and Calvin Center Road in Cass County. 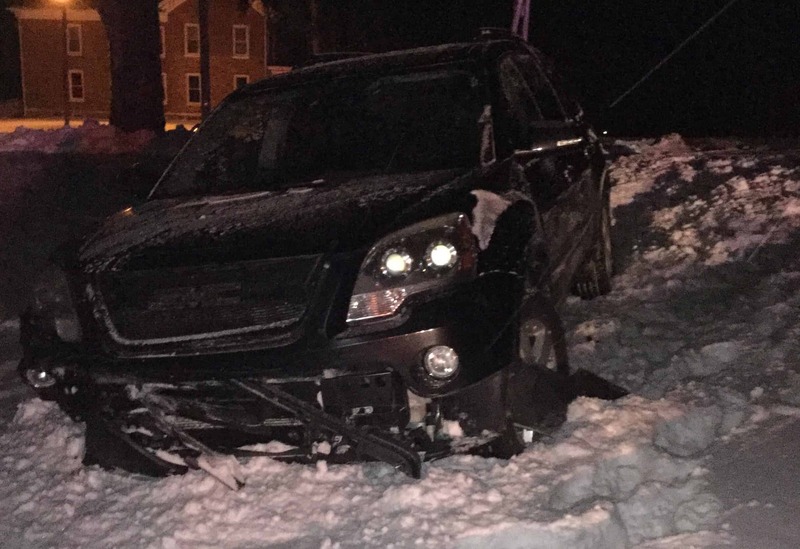 The collision happened around 10:50 p.m. on Friday, Jan. 25, when police say a 58-year-old Elkhart man was not able to stop at a stop sign due to ice, went through the intersection and struck a South Bend woman driving another vehicle. The Elkhart man’s vehicle then collided into a road sign before traveling into a field. He was taken to Borgess Lee Memorial Hospital for treatment. Two people are recovering after a serious injury crash on Bremen Highway. It happened around 10:15 a.m. on Saturday, Jan. 26. The St. Joseph County Fatal Alcohol Crash Team was called to the scene due to the severity of the injuries. Three other people were checked out at the scene. So far, there is no word of the circumstances that led to the collision.